• Global Citizen highlights the nine biggest surprises that Bill and Melinda Gates have faced when it comes to development and global health initiatives. 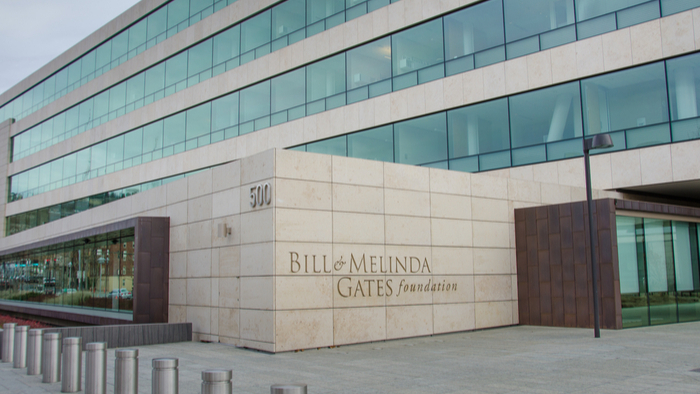 • The Gates Foundation aims to help global health, women empowerment, education, and many more. How can it ensure success in all areas? • Here are seven powerful leadership lessons from Bill and Melinda Gates. If you are looking for more articles and resources for Human Rights, take a look at these Giving Compass selections related to impact giving and Human Rights. A good way to complement your interest in Education is to connect with others. Check out these events, galas, conferences or volunteering opportunities related to Education.